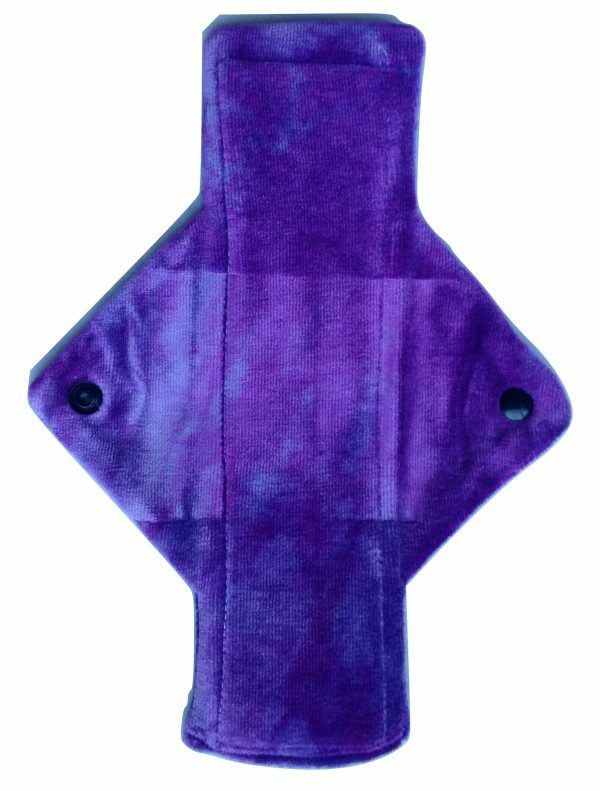 This Treehugger Purple Bamboo Velour Heavy Flow Day Pad is for your heavy flow days and daily protection. It has a lovely soft top layer of bamboo rayon and organic cotton. It is very absorbent and incredibly comfortable. 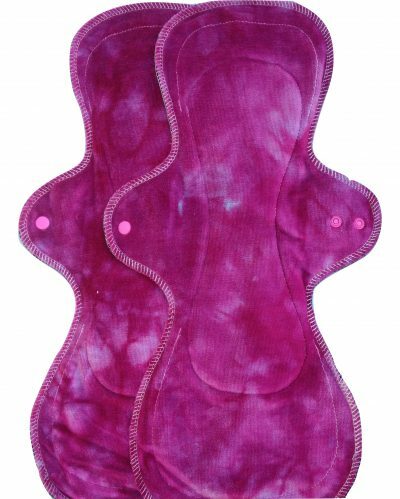 It provides dependable protection for menstruation (or incontinence if needed). 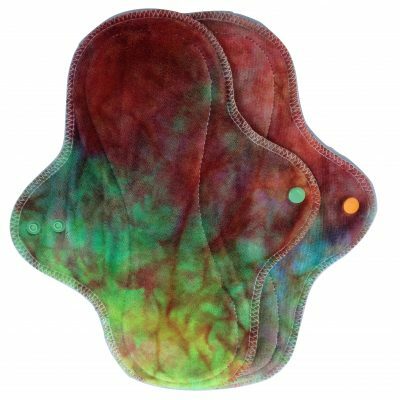 Treehugger is a very successful Canadian pad maker who have stayed true to their roots and thrive as a cottage industry. – Lovely soft absorbent lustrous bamboo velour top. 70% bamboo rayon. 25% organic cotton. 5% polyester.